We would love to see your family and friends discover the joys of Math with you! 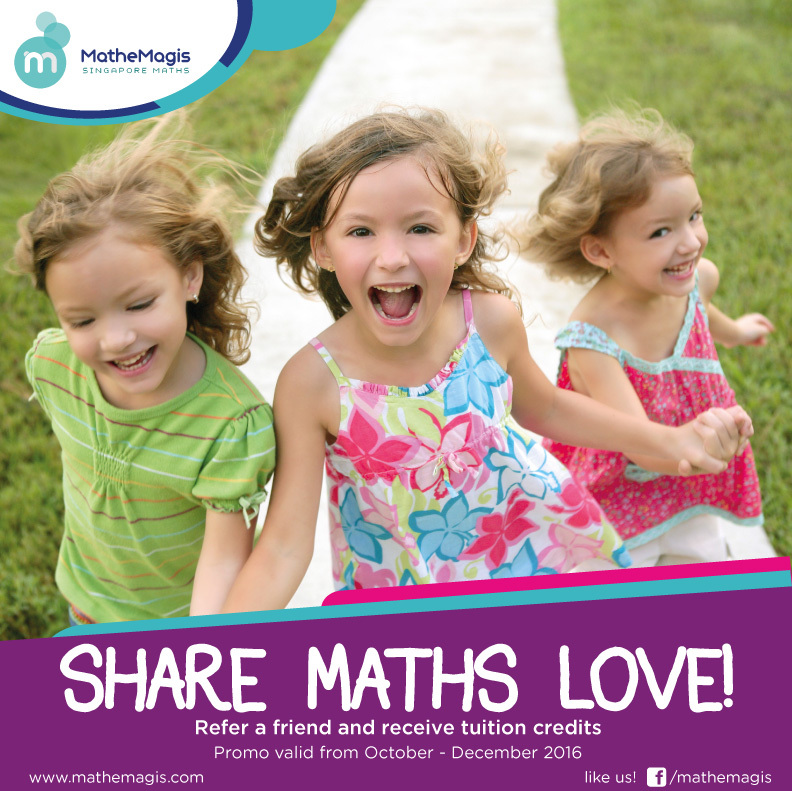 SHARE MATHS LOVE through MatheMagis and avail of 10% tuition credits when you refer a friend to our MAKATI, SERENDRA and, ALABANG branches! Visit the branch near you and inquire about this Promo! Posted in Announcements | Comments Off on Share Maths Love! MatheMagis is Coming to Town! We’re very pleased to share that MatheMagis will be opening our newest branch at the ALABANG TOWN CENTER by OCT 2016 to get closer to our students and parents from the south! 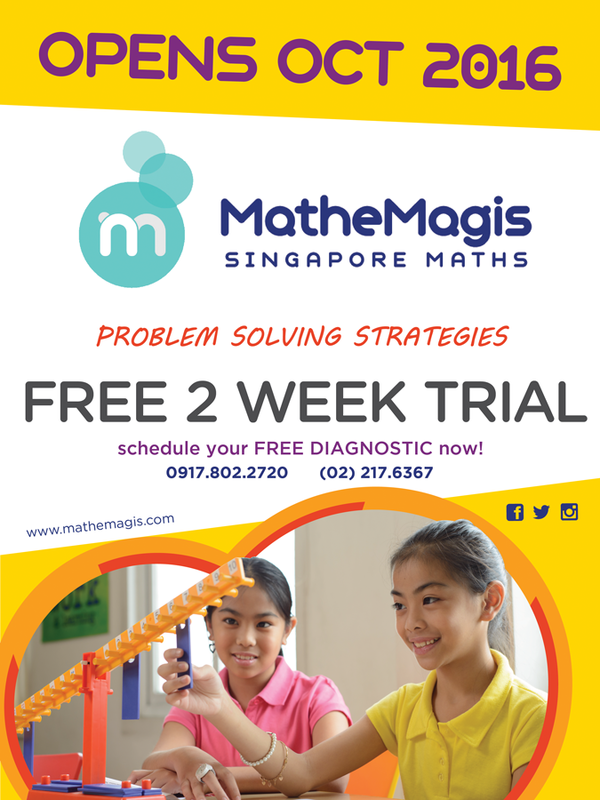 In celebration of the upcoming MatheMagis Alabang Town Center branch, we are giving away a FREE DIAGNOSTIC ASSESSMENT, together with a 2 WEEK FREE Trial – for NOV 2016 only. Please register and Schedule your assessment now by clicking HERE and we will instantly sign him/her up! We will keep you posted for center opening. Hoping to see you in a few weeks! 3/F Madrigal Ave. Expansion Bldg.